Dedicated to discovering classic Korean films as a guide to Korean film, this seasonal screening will enable people to more easily access the past and present of Korean society and women through films. 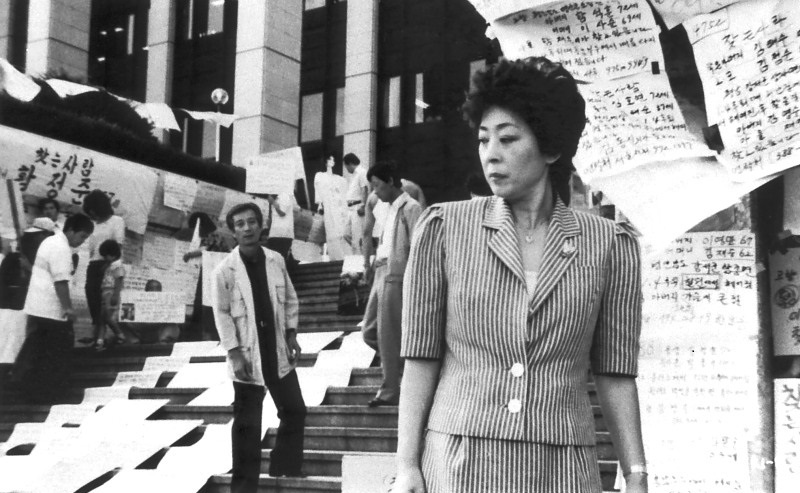 In 1983, KBS (Korea’s BBC) launched a campaign to reunite families torn apart in the Korean War three decades earlier. Im integrates footage from the campaign into the story of Hwayeong, who leaves her middle-class life in Busan to search for the son she lost in Gilsotteum during the war. An expert dissection of the social and familial rifts in modern Korea.